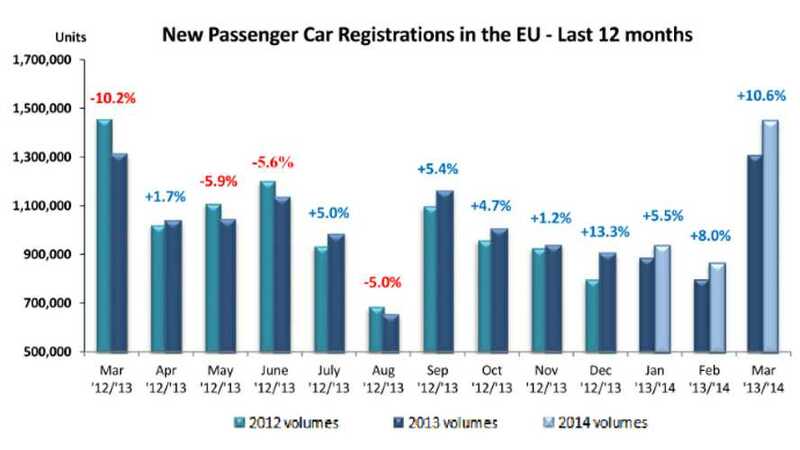 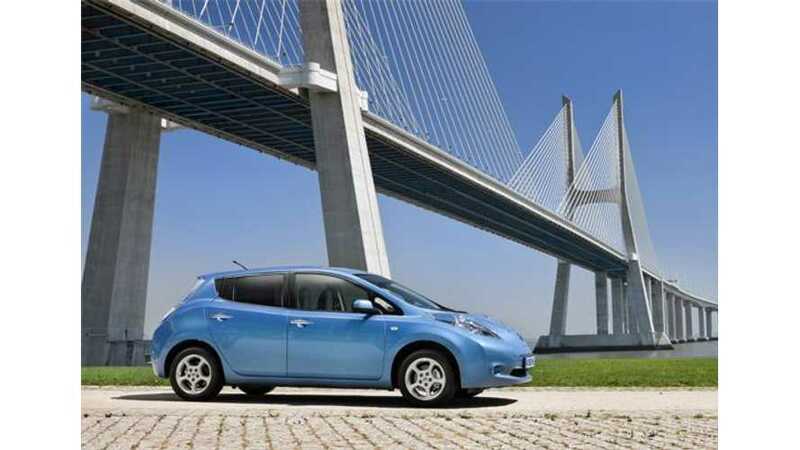 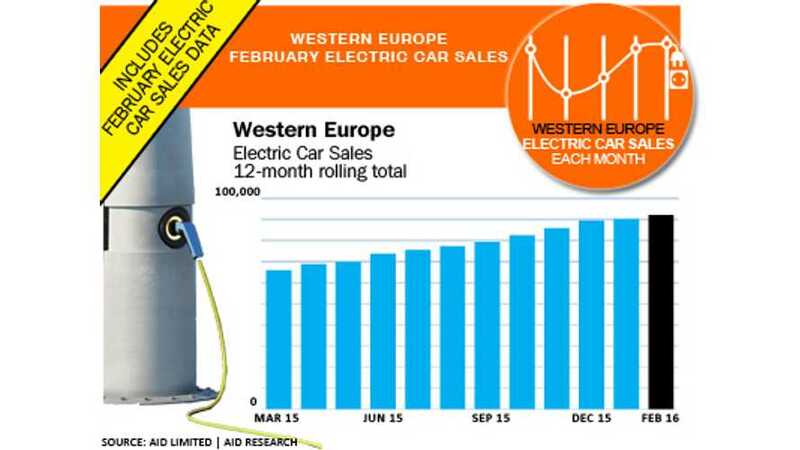 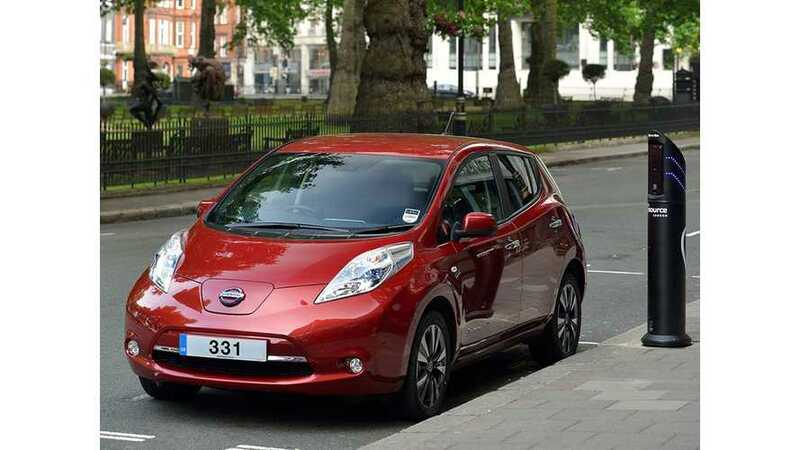 Pure electric car sales increased in Western Europe in February by 37.7% year-over-year according to EagleAID. 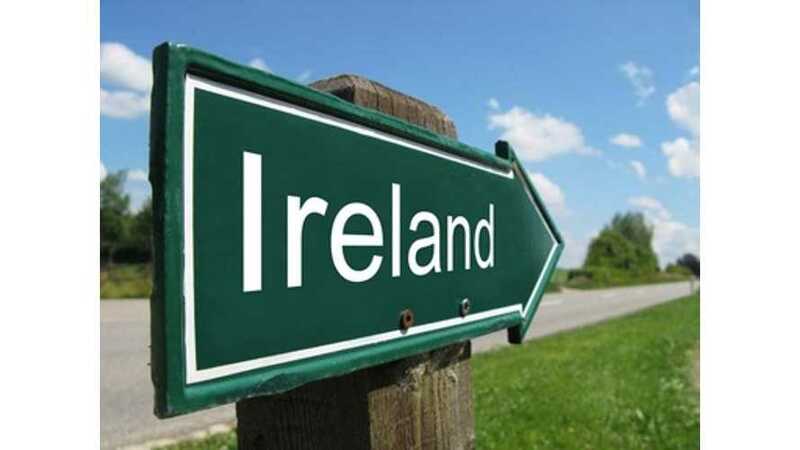 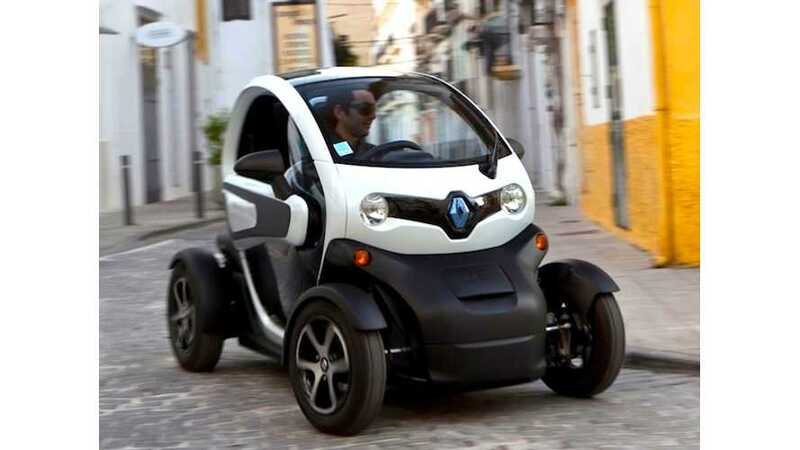 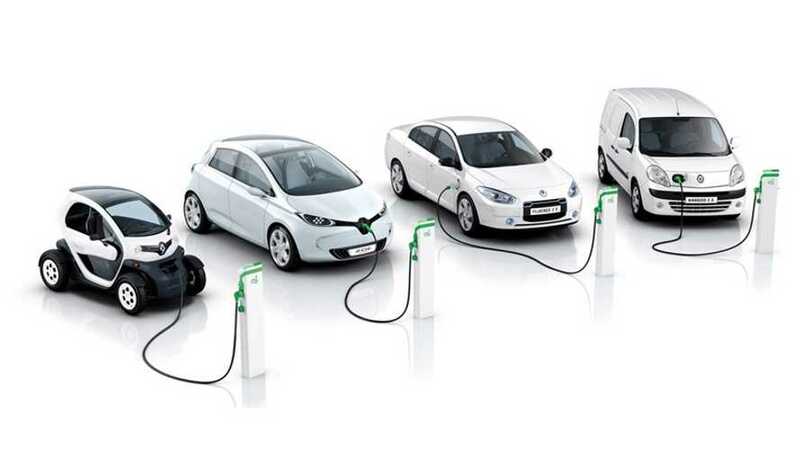 In the Electric Vehicles in 2013: a Progress Report released recently by the European Federation for Transport and Environment we found some additional insights into the European EV market. 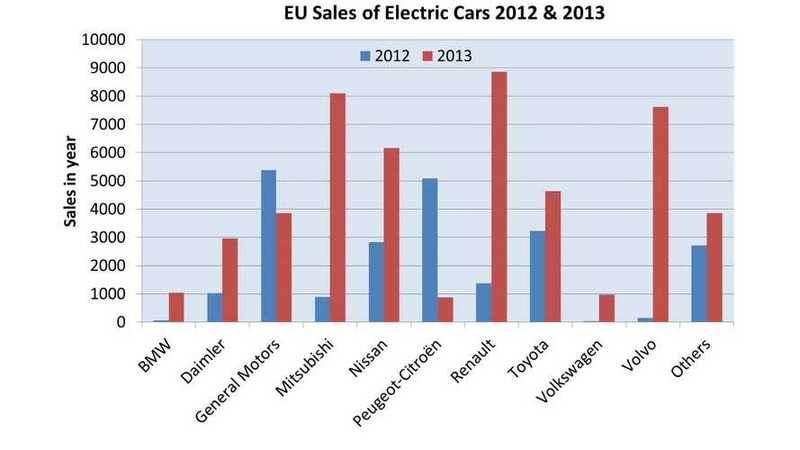 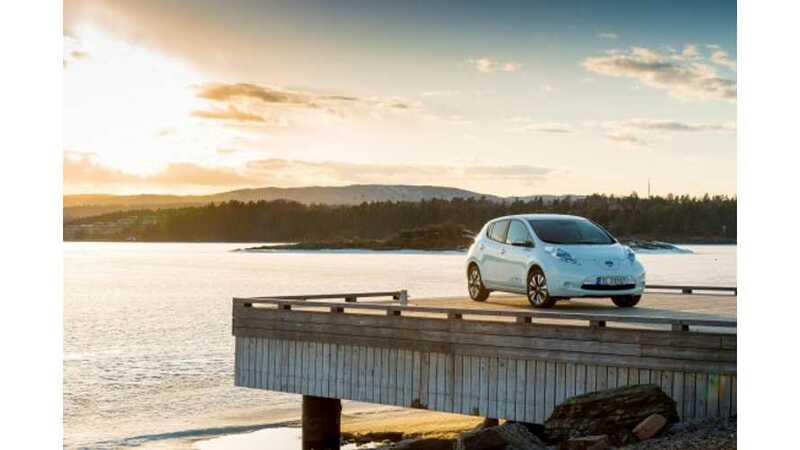 According to Eagle AID, there's still really no market for electric vehicle sales in Europe, or at least the signs indicate sales will remain soft there in the near future.